Certificate and recognition including citation given by honourable Chief Minister SJ. 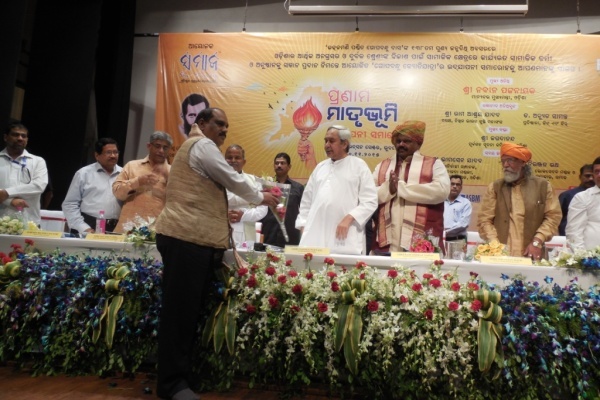 Navin Pattnaik during valedictory ceremony of Gopabandhu Jyoti Jatra organised by oldest odiya daily news paper The Samaj at conference hall of KIIT Campus. The then Chief Secretary Mr. Sudhanshu Mohan Mishra Handing over the certificate of recognition to Mr. Amiya Bhusan Biswal, Secretary Utkal Sevak Samaj on World Disability Day. Chief Minister of Odisha Sj.Navin Pattanaik presenting award and certificate to Mr. Amiya Bhusan Biswal, Secretary, Utkal Sevak Samaj on the occasion of Biswa Paribesha Divas, (World Environment Day) at Jayadev Bhawan, Bhubaneswar, Sj. 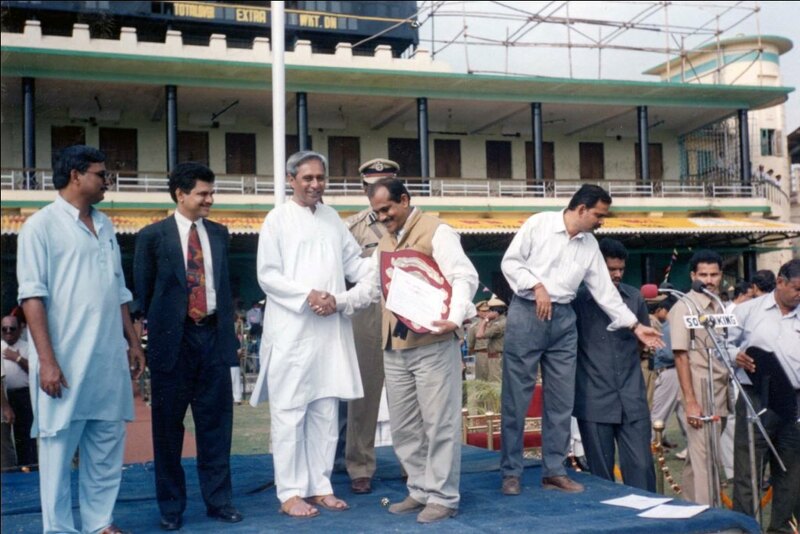 Adaitya Prasad Singh, Minister of Environment and forest, government of Odisha is standing in between. Deputy Chief Minister of Odisha Basanta Kumar Biswal awarding shield to Mr. Amiya Bhusan Biswal, Secretary, Utkal Sevak Samaj on the occasion of Republic Day function at Cuttack Barabati Stadium. Collector Cuttack Sri. Aijak Behera is standing in the side. 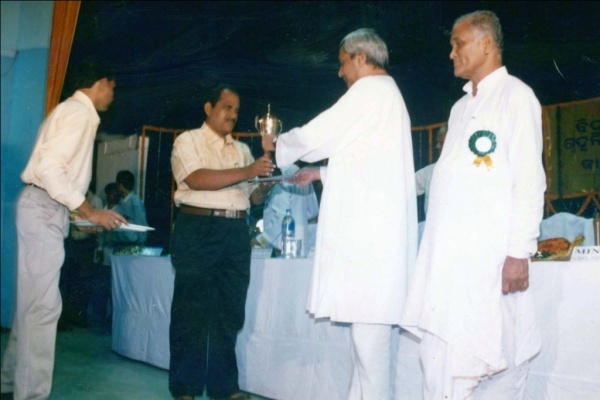 Honourable Chief Minister of Odisha Sri Navin Pattanaik giving the trophy to Amiya Bhusan Biswal,Secretary,Utkal Sevak Samaj for &quot;The Best NGO of the state&quot; towards its contribution in the field of social service. Honourable Minister of Revenue Sj. 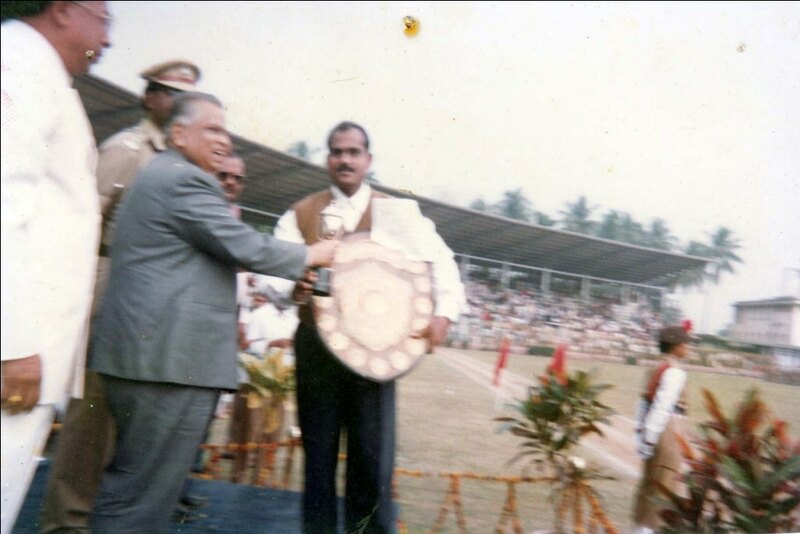 Surendranath Nayak standing beside. Honourable Chief Minister of Odisha Sj.Navin Pattanaik giving shield to Mr. Amiya Bhusan Biswal, Secretary, Utkal Sevak Samaj for the outstanding service to the field of Environment in the district on the occasion of Republic Day function in Cuttack. DCP-Cuttack and Collector Cuttack Mr. Aswini Baishnav are standing both the side. Sj.Brahmananda Mohanty president Pritiva Puja Sansad rewarding certificate to Secretary Utkal Sevak Samaj for its exemplary contribution to the field social work. 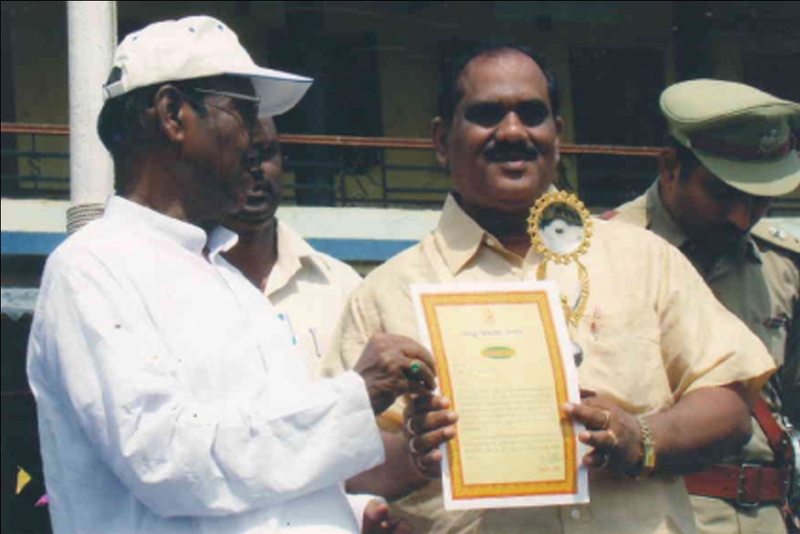 Honourable Finance Minister Mr. Prafulla Ghadei awarding certificate of recognition to Mr. Amiya Bhusan Biswal, Secretary, Utkal Sevak Samaj on Independence Day function at Barati stadium,Cuttack for its contribution to the field of HIV and AIDS Prevention,Control,Care and Support in Cuttack district. 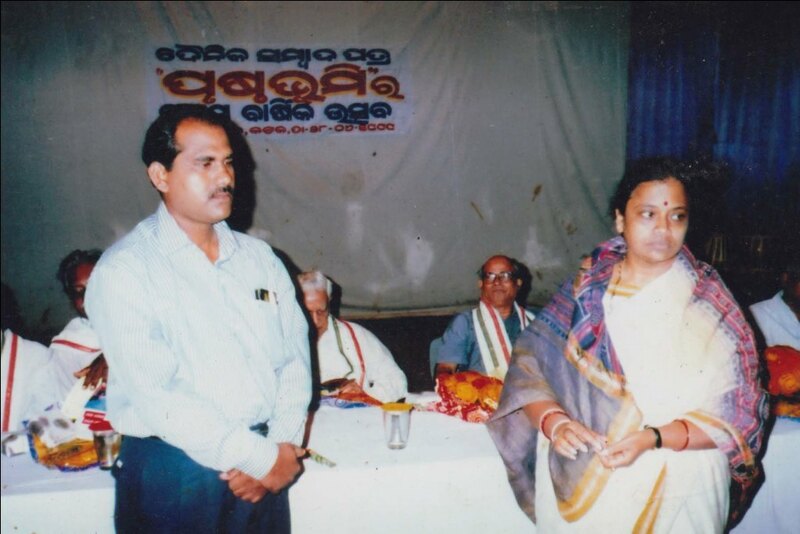 Srimati Puspa Samal, Deputy Mayor Cuttack, CMC handing over “Prusthabhumi Samman” to the Secretary, Utkal Sevak Samaj. Best organization of State Award for the year 2002 – 2003 received from Chief Minister Orissa on the occasion of 57th Independence Day. 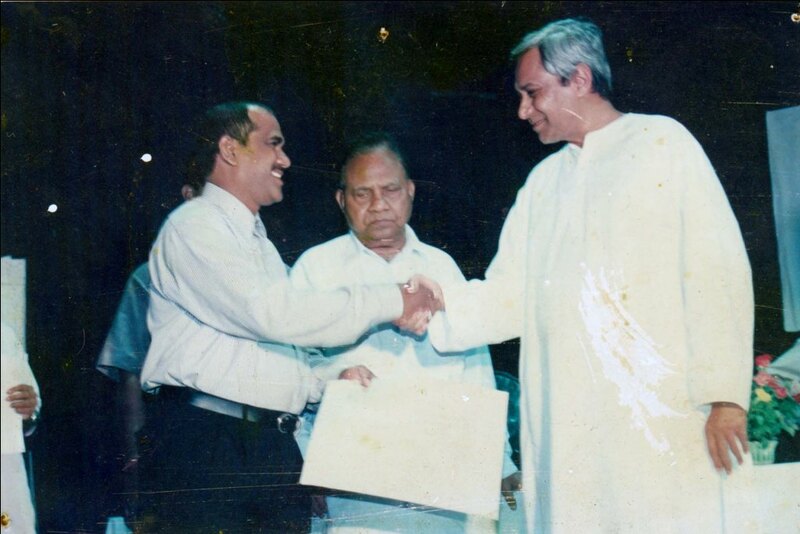 Organization has received State level “Prakrutimitra Award” for the year 1998 – 99 from Chief Minister of Odisha. List itemOrganization has received “Best Environment building Organization of the District” Award form District Administration handed over by Deputy Chief Minister of Odisha..
Organization has received Certificate for outstanding service to humanity from State International year of volunteers committee in the year 2001 from Chief Minister of Odisha. 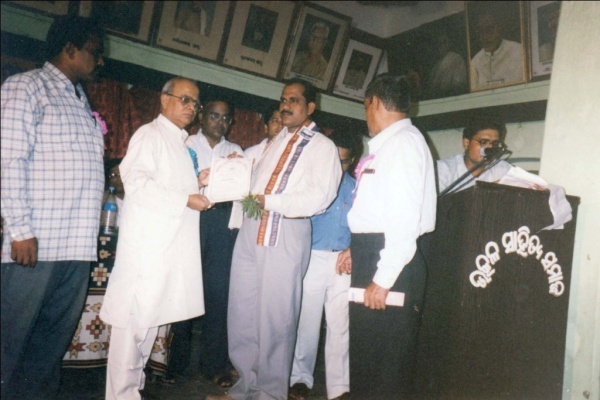 2 members including the Chief Functionary has received “Best Youth of the District” Award for the year 1995 from Nehru Yuva Sangathan, Govt. of India, New Delhi. 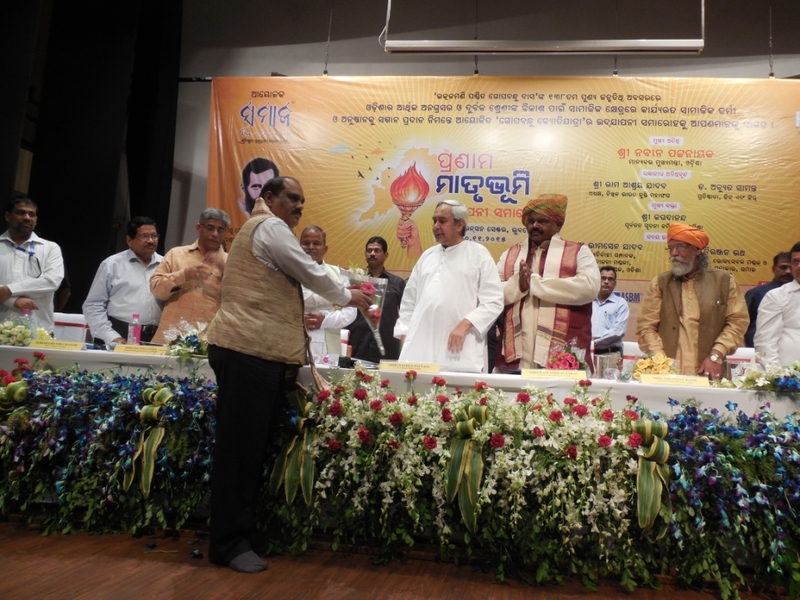 Best NGO in the field of HIV & AIDS in Cuttack dist – Certificate & memento handed over by Financial Minister, Govt. of Odisha on the occasion of 64th Independence Day function. 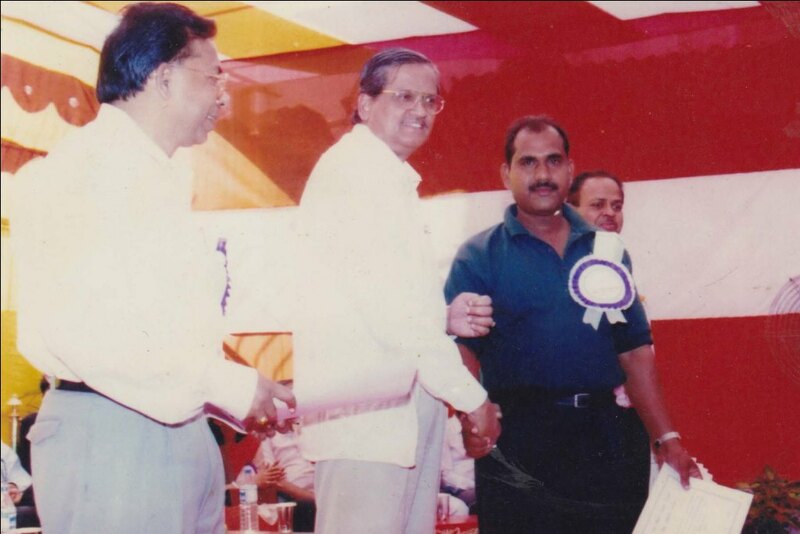 Best NGO of the district on Disaster Management Appreciation received from district administration, Cuttack.